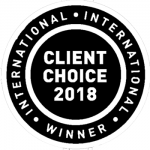 – One of the best law firms in the world in 15 practice areas. 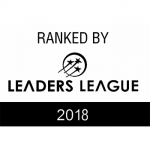 – 13 partners elected among the best lawyers in the world. – 9 partners elected among the best lawyers in Brazil. 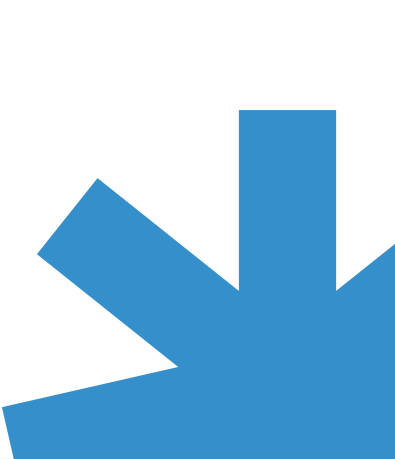 – One of the best law firms in the world in 4 practice areas. 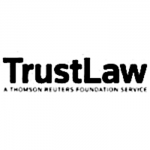 – 4 partners elected among the best lawyers in the world. - 54 partners elected among the best lawyers in Brazil. – One of the best law firms in Brazil in 21 practice areas. – One of the best law firms to work for in Brazil, in 12 practice areas. 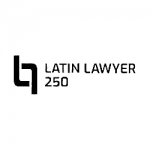 – 24 partners elected as among the best lawyers in Brazil. 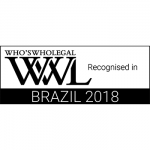 – One of the best law firms in Brazil in the areas of Capital Markets, Corporate, Finance, Financial and Corporate, M&A, Private Equity, Project Development and Project Finance. 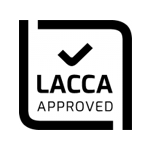 – One of the best law firms in Brazil in the areas of Banking, Competition, Capital Markets, Energy and Infrastructure: Coporate, Energy and Infrastructure: Finance, Energy and Infrastructure: Project Development, Financial and Corporate, M&A, Private Equity, Project Finance, Techonology and Telecommunications. – 5 partners elected as among the best lawyers in Brazil. – The best law firm in Brazil and the best mentoring program and career development of our female professionals. 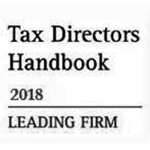 – One of the best law firms in Brazil in Tax Law. 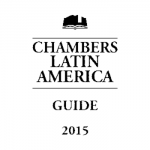 – Largest law firm in Latin America . 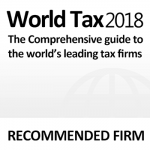 – One of the best law firms in Brazil in tax law and tax litigation. 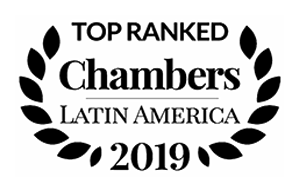 – The best law firm in Latin America in the areas of social responsibility and pro bono work. – Pro Bono firm of the year. – Elected among the 100 best offices in the world in the area of compliance and investigation/deterrence of corruption. – 2 partners were chosen as being among the top 100 lawyers in the world in the area of compliance and investigation/deterrence of corruption. – One of the best law firms in Brazil in pro bono practice. – One of the best law firms in civil & commercial litigation, white-collar crime, mergers & acquisitions, competition/antitrust, trademarks and intellectual property, arbitration, labor litigation, volume credit recovery and corporate tax. 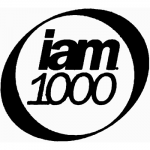 – One of the best firms in Brazil in intellectual property and trademarks. – One of the best law firms in Brazil in general corporate and merger & acquisitions. – One of the best law firms in Brazil in patents. 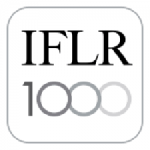 – One of the best firms to work for in 2011/2012/2013/2014/2015/2016. – Leading firm in the labor law area. – One of the three most admired law firms in Brazil. – Best law firm in Brazil.